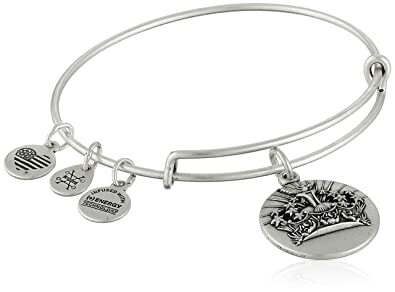 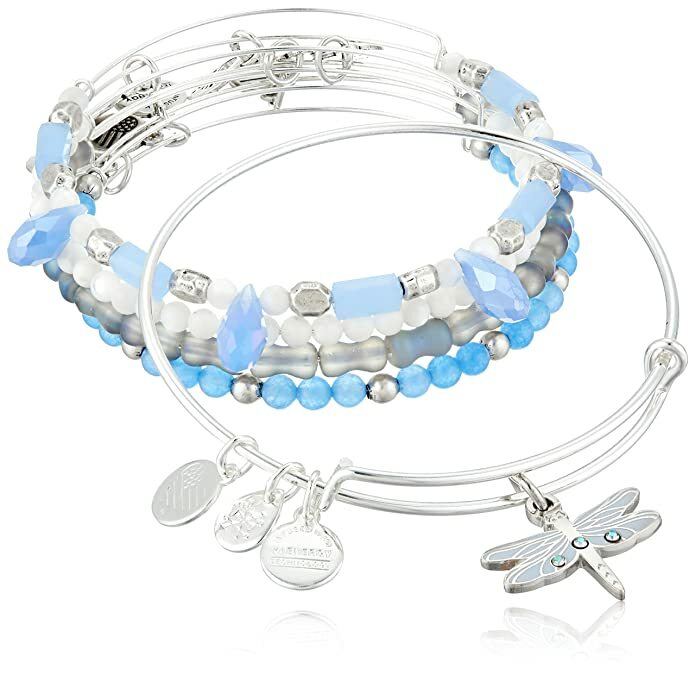 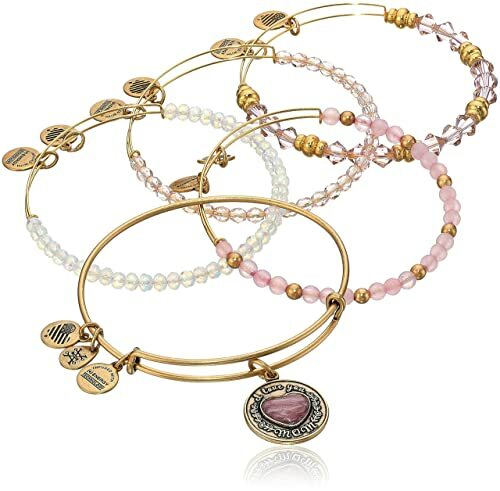 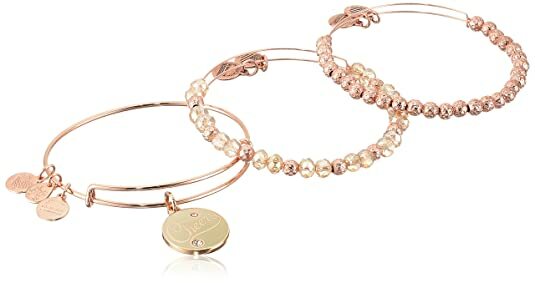 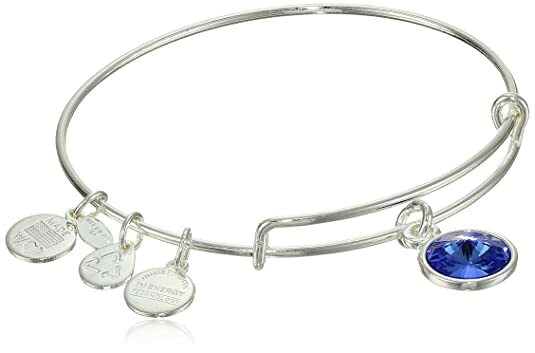 A10EB066RG Alex and Ani Spiritual Armour Cross Expandable Wire Bangle Bracelet, 7.75"
A mother’s love and support is extraordinarily strong without limitation. 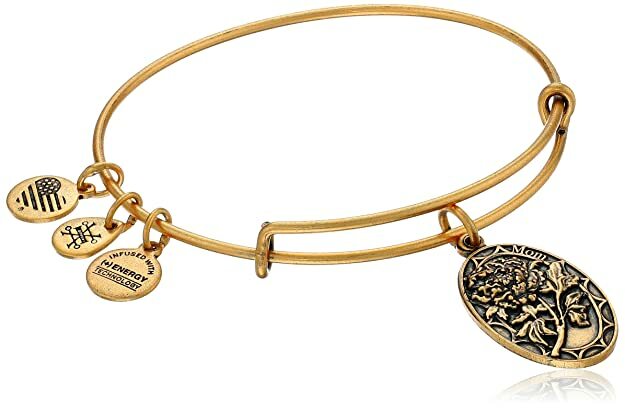 Embrace the heartfelt connection, strength, and respect associated with this token of admiration. 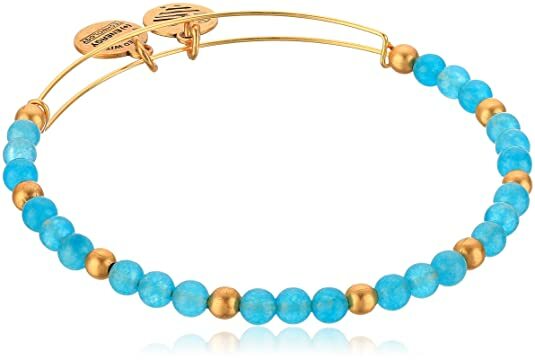 Honor your Mom.Details: Rafaelian Gold or Rafaelian Silver finish. 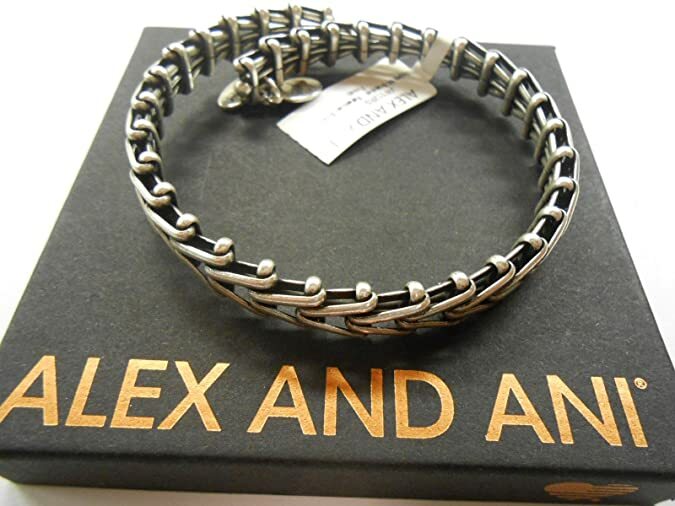 Adjustable sliding clasp allows for a customized fit. 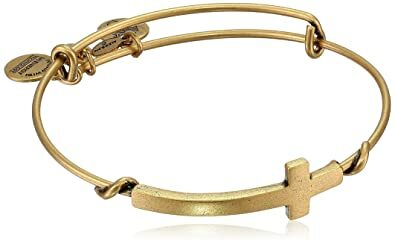 Made in the U.S.A.
A10EB066RS Alex and Ani Spiritual Armour Cross Expandable Wire Bangle Bracelet, 7.75"